Travelling from Hanoi quickly find yourself in the countryside passing through dramatic limestone mountains, passes and valleys before winding downhill to the Mai Chau valley of the Thai People. Walk around the villages and learn about the hilltribes here, dinner and a traditional dance with local rice wine will be on the menu. Overnight at one of there stilt homes. 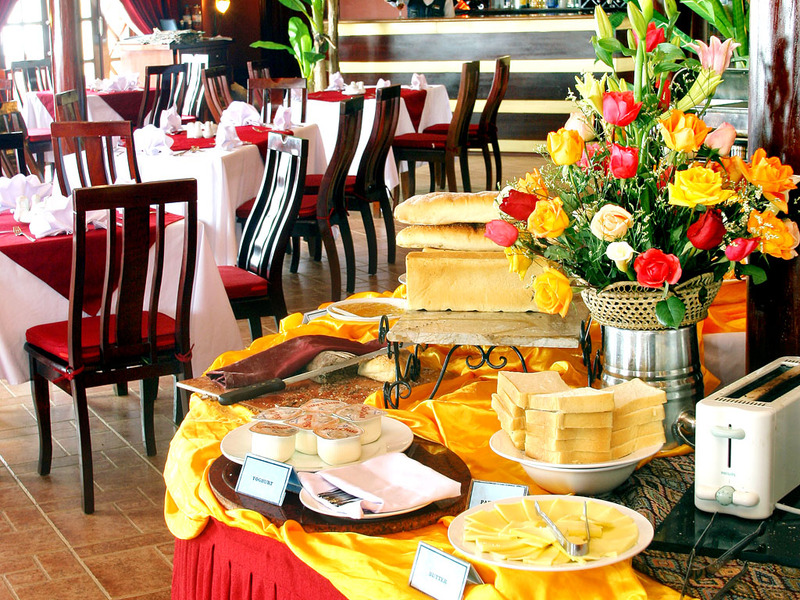 Drive through orchids, tea plantations and towering mountains, meet various ethnic groups. Visit the former colonial prison at Son La. The road through the Lai Chau valley is breathtaking, hugging rice terraced mountainsides and fording turbulent rivers. See many ethnic groups along the way, overnight in the colourful town of Tam Duong. Continue uphill winding through the Tram Ton Pass the highest mountain pass in Vietnam. The views of the Northern mountain ranges are spectacular, the highest in Southeast Asia. 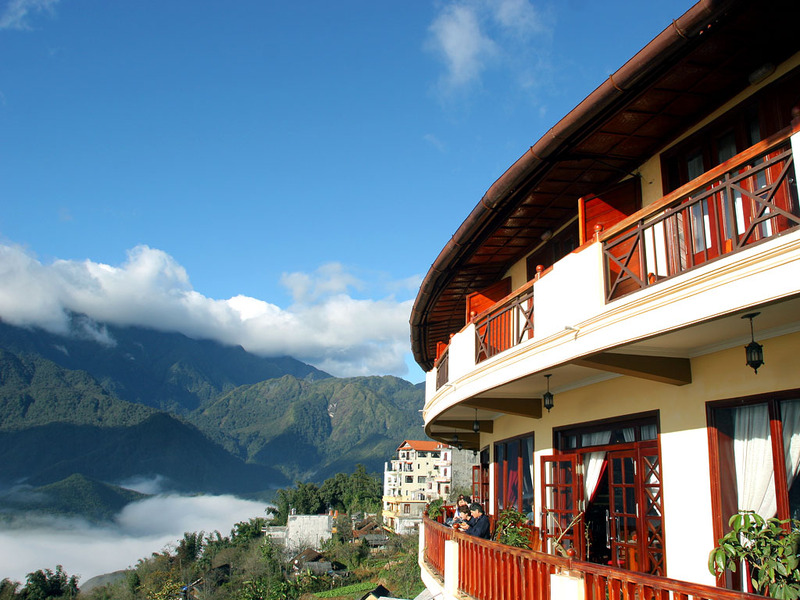 Sapa is an old French hill station and a busy market town for the regional minority groups. A town in the clouds, with cool refreshing air. 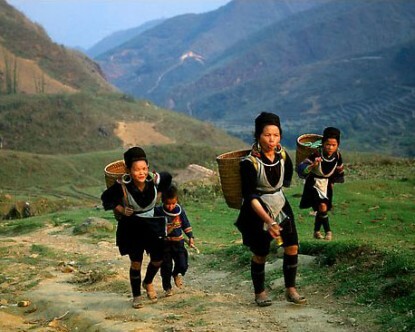 The following morning visit Taphin, hike through the paddy fields to reach H’mong and Red Zao communities, skilled in silk embroidery. 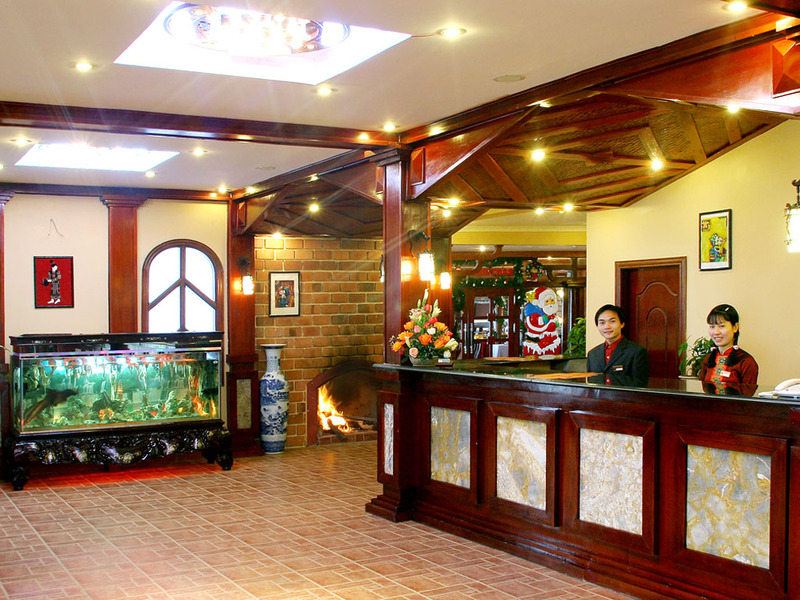 Visit the Taven Village with various ethnic communities before arriving at Lao Cai for your soft sleeper train back to Hanoi. 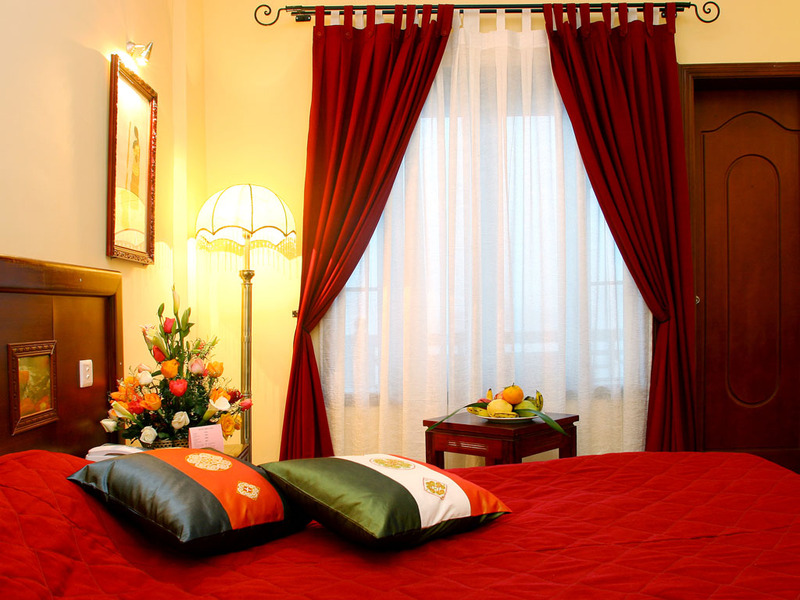 Set in the high green mountains of Northern Vietnam, this luxury hotel offers comfort and delight. 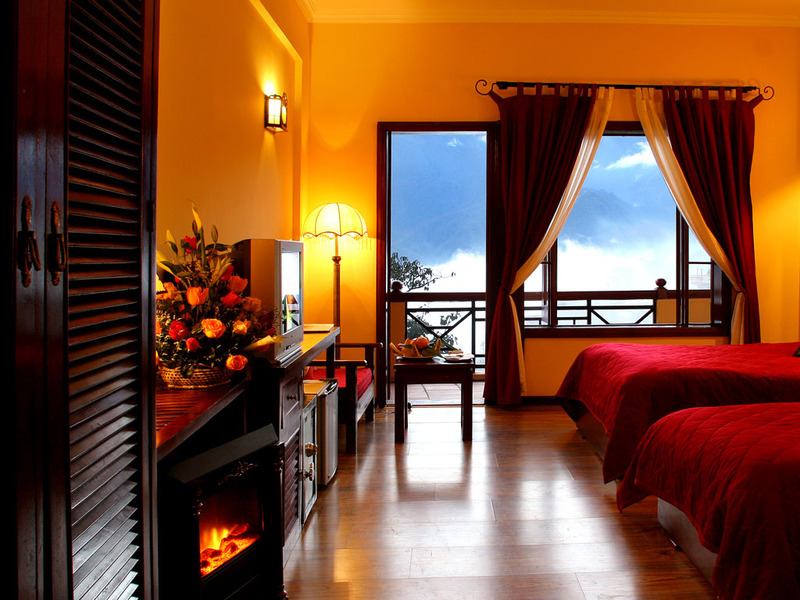 The rooms also feature private balconies offering breathtaking views over the Muong Hoa valley & Mount Fansipan.